CAPE GIRARDEAU, Mo. 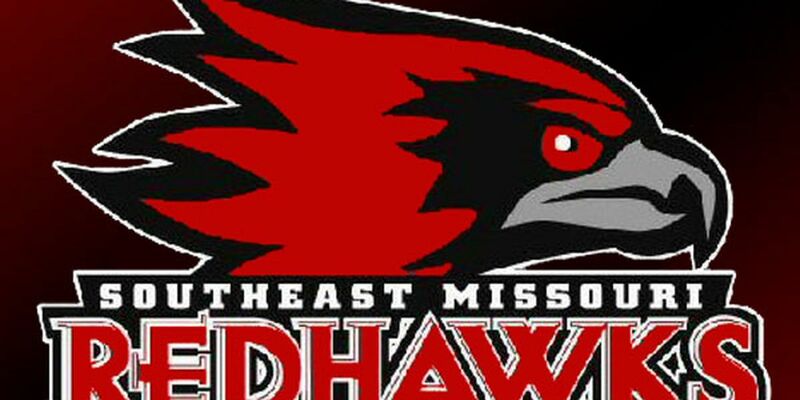 (AP) — Skyler Hogan had 15 points to lead five Southeast Missouri players in double figures as the Redhawks beat Tennessee State 89-74 on Thursday night. Isaiah Gable added 14 points for the Redhawks. Jonathan Dalton chipped in 13, Sage Tolbert scored 10 and Ledarrius Brewer had 10.